Since I was a little girl I’ve been obsessed with avocados. I remember my mom would cut open an avocado and split it in half, hand me a spoon and some salt and we would then devour it just like that, right in the kitchen. Nowadays, I put avocado in my BLT’s, omelets, breakfast sandwiches, salads, and anything else it remotely sounds good in. I just can’t get enough! Another of my very dear favorites snacks would be chips and dip. I’m a total nachos girl, and chips are my absolute favorite snack. I would take that any day over cupcakes, chocolate, or even ice cream. 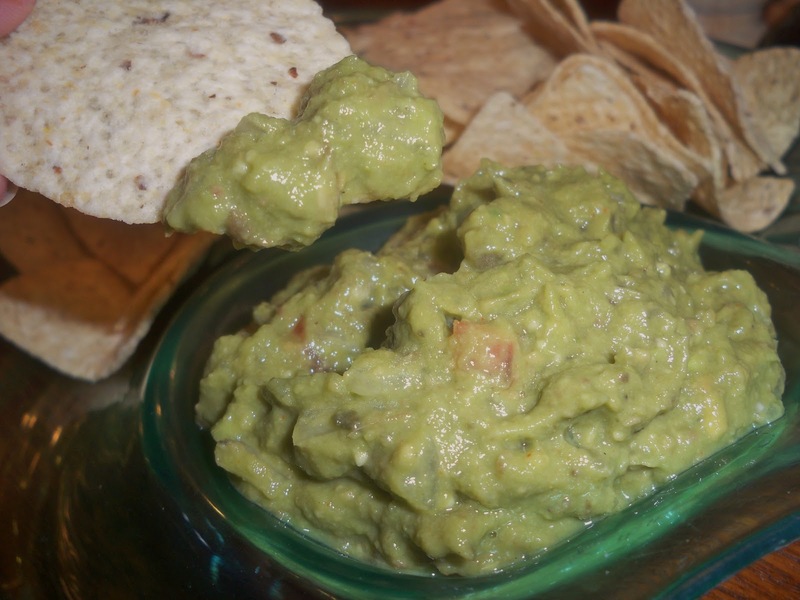 With that said, guacamole dip has always been a favorite as far as dips are concerned. I’m that party guest that is seated square in front of the appetizers finishing off the chips and guacamole dip (provided it’s a good one!). 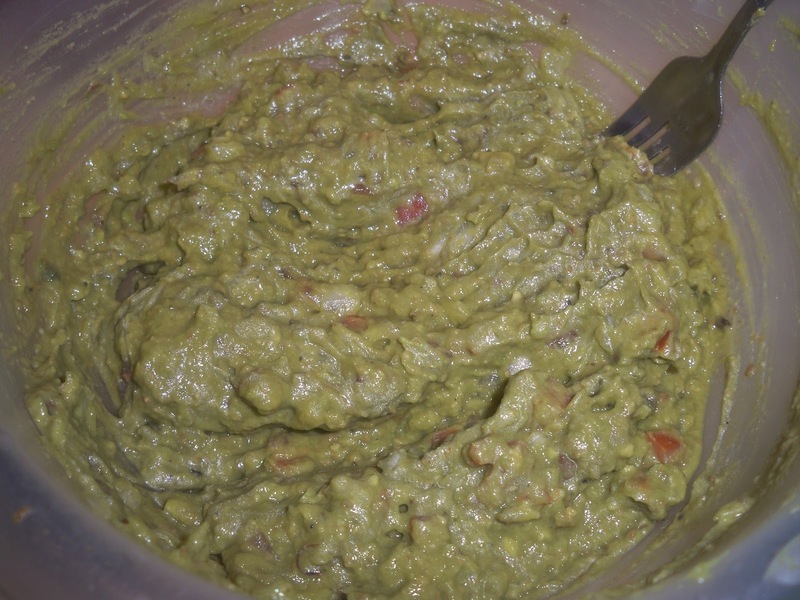 Now, some store bought guacamole dips leave a lot to be desired. 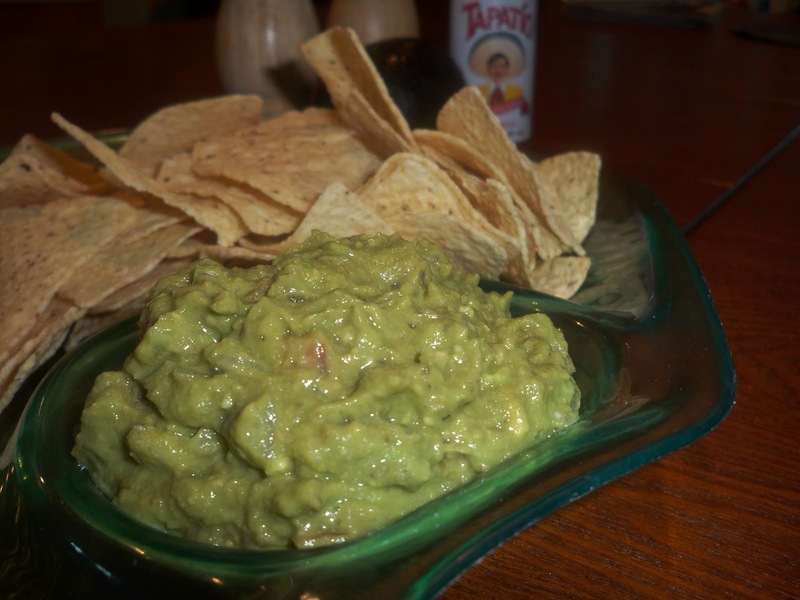 I’m very picky about my dip, and through the years I have perfected my little guacamole dip. Whenever we have a birthday party, barbecue, potluck, Holiday or anything where there’s guests coming, this is something I ALWAYS prepare. It’s also the first thing gone, every time. 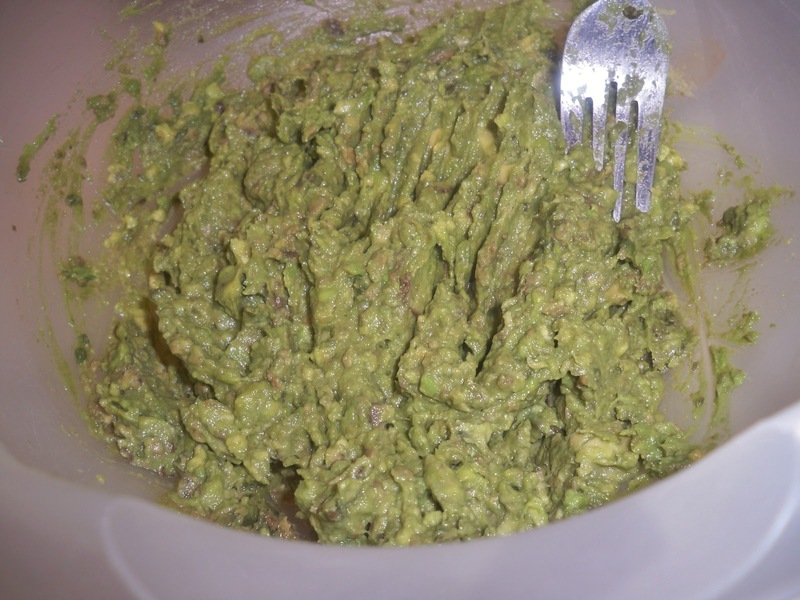 I also prepare this to put in burritos and tacos as an alternative to the raw avocados. It’s great with other things, not just as a dip for chips! Hope you enjoy! Once mixed well, add the lime juice, salt and pepper to taste, and about 20 shakes, or drops, of the hot sauce. I don’t really measure, I’m just tasting as I go. I do like it a little salty, it compliments the lime and avocado taste. I’d guess it’s about 1/4 teaspoon of salt and 1/8 teaspoon of pepper. But you can season it to suit your taste. 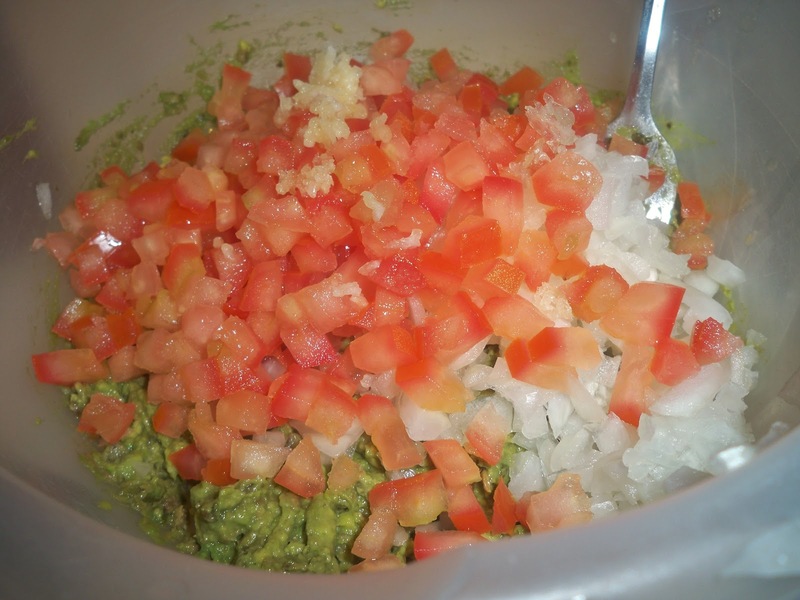 Serve immediately, this is also great in a 7 layer dip with my crockpot “refried” beans recipe. Once mixed well, add the lime juice, salt and pepper to taste, and about 20 shakes, or drops, of the hot sauce. I don't really measure, I'm just tasting as I go. I do like it a little salty, it compliments the lime and avocado taste. I'd guess it's about 1/4 teaspoon of salt and 1/8 teaspoon of pepper. But you can season it to suit your taste.